Our products are sold in shops which sell household chemicals or cosmetics in Latvia. There is also a successful cooperation with retail networks established. 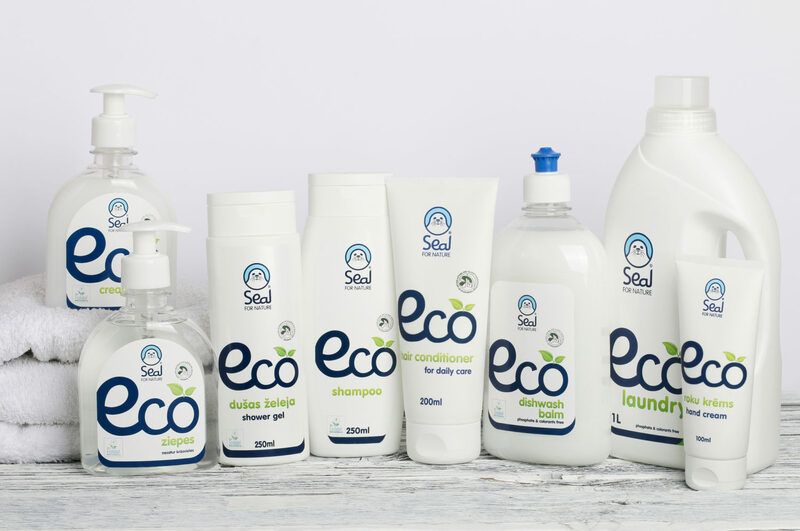 SEAL brand products can be found in online shops and all supermarket chains. Spodriba products are sold not only in local markets in Latvia, but also exported to foreign markets, like the Czech Republic, Estonia, Iceland, Russia, China, Lithuania, Poland, Finland, Ukraine and others. Our distributor in Estonia: OÜ Coomor Kaubandus www.coomor.ee. Spodriba manufactures private label products for several Latvian and international companies. If you have any additional questions, ideas about private labels or if you are interested in exporting our products, please, contact us! The widest assortment of household chemicals and cosmetics can be found in our shop. We will help to choose the best products according to your needs.